Organized Crime Figure, Chicago Gangster. Probably the best known of the 1920s gangsters, he controlled Chicago until brought down by FBI Agent Elliott Ness. Ness later wrote a book “The Untouchables” which detailed his efforts to jail Capone. 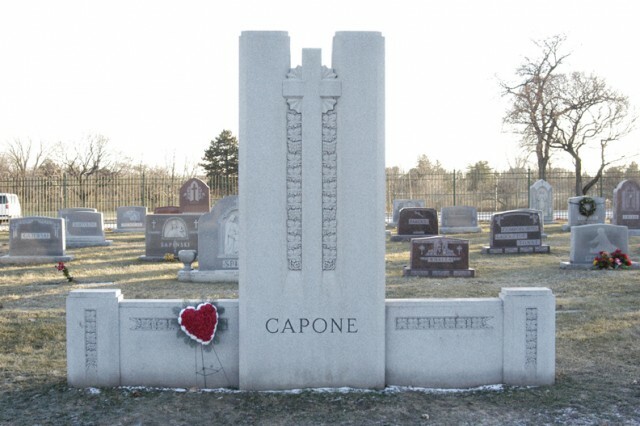 Capone was the largest of the racketeers, and captured the American public’s imagination as few ever did. 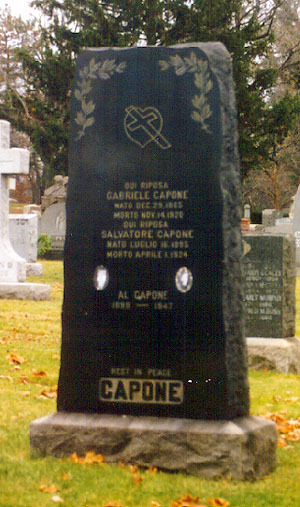 Born Alphonse Capone in Brooklyn, New York, of Italian immigrant parents, Gabriele and Teresina Capone, the fourth of nine children. Raised in a loving middle class Italian family, he was brought up to be honest and hard working. 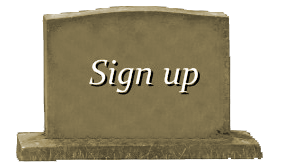 Surprisingly unbiased for his time, he would become friendly with anyone of any race, creed or color who was loyal to him. He quit school at 8th grade, and began work for Johnny Torrio, a new breed of gangster then taking over New York. 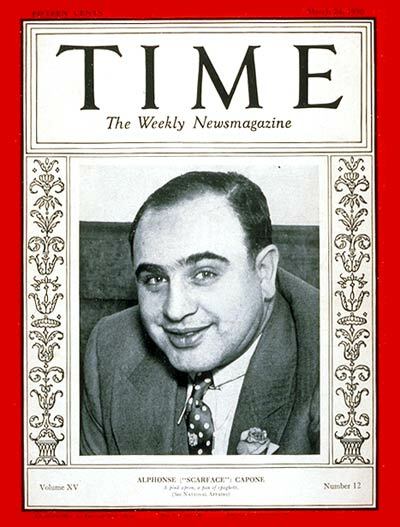 From him, Al Capone learned his trade, initially running errands and working his way up the ladder to manager. He also learned from a rough local gangster, Frank Yale, about the use of violence to build an empire, while maintaining a respectable home and social life. He married an Irish Catholic, Mae Coughlin, and they had a son, Albert Francis Capone, born December 4, 1918. Baby Albert was born with congenital syphilis, which Al later admitted he had contracted many years before, but had thought the disease had gone away when it went into remission. His syphilis was never treated properly. When Johnny Torrio moved his operations to Chicago in 1921, he brought Capone with him, and together, they built up the crime empire, concentrating on nightclubs, prostitution, and illegal liquor. His first murder occurred in 1924, for which he was found innocent when the eyewitnesses were bribed. In March 1925, Torrio quit the business to retire to Florida, and gave his entire empire to Capone. 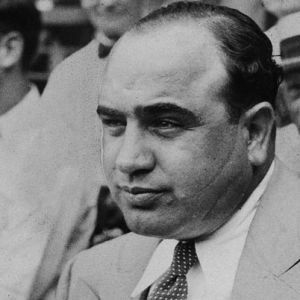 Killing other gang members to build his empire, Al Capone’s violence peaked with the St. Valentine’s Day Massacre, 1929 when seven members of Bugs Moran’s gang were murdered. This murder brought the attention of the Federal government, who swore to get Capone off the street and into jail. In 1931, he was indicted and convicted of Income Tax evasion and sentenced to eleven years in jail. He died in his home in Miami, Florida, of cardiac arrest resulting from third stage syphilis. 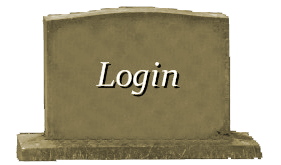 He was originally buried in Mount Olivet Cemetery in Chicago, Illinois.